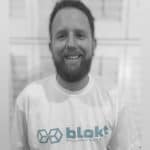 The Bee Token ICO has been compromised. 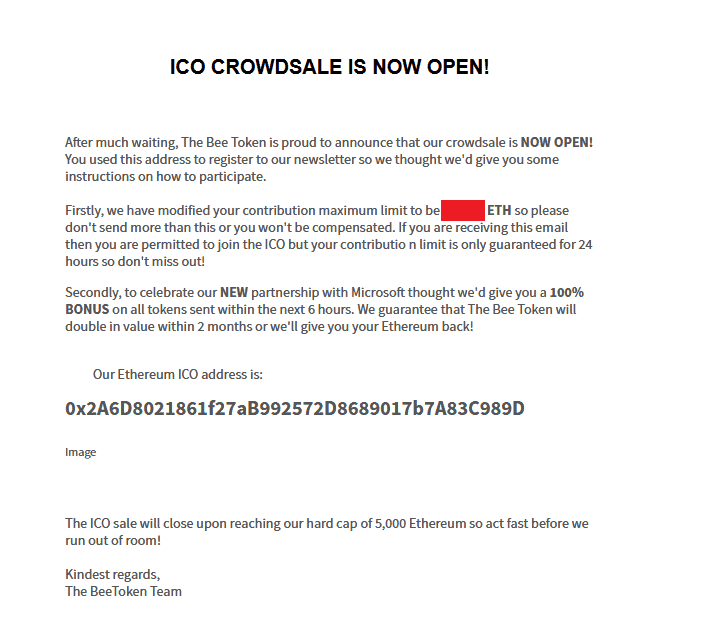 Users were sent an e-mail indicating they could submit their ETH (more than they were initially whitelisted for) with a 100% bonus due to a false Microsoft partnership. These e-mails appear to have been sent to some users who did not take part in the KYC or give their details to Bee Token. We can assume that the scammers harvested e-mails elsewhere. Needless to say, do NOT send any ETH to the address pictured or linked. 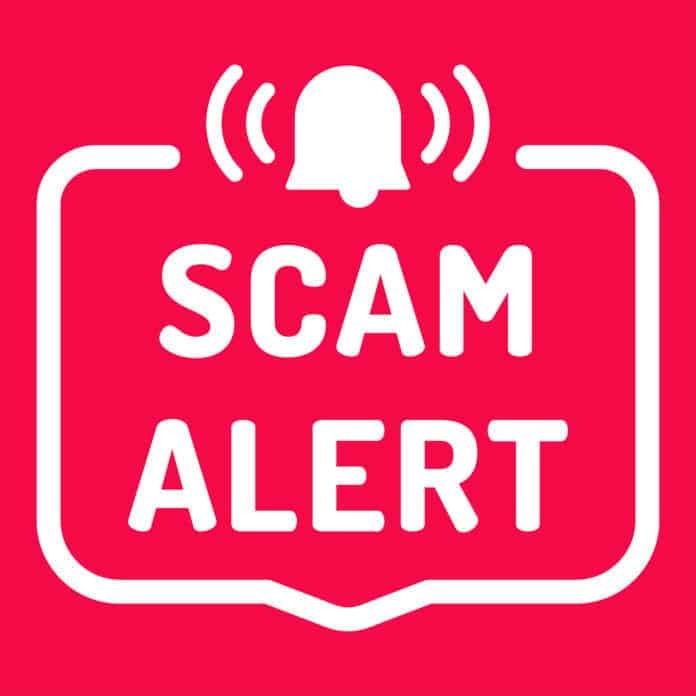 At the time of writing, the scammers have successfully collected over 154 ETH ($169,772.84) from this hack, with this amount likely to grow. Updated: 31st Jan 2018 – Changes made to clarify that it was not just users that registered for the Bee Token KYC that received the scam e-mails.